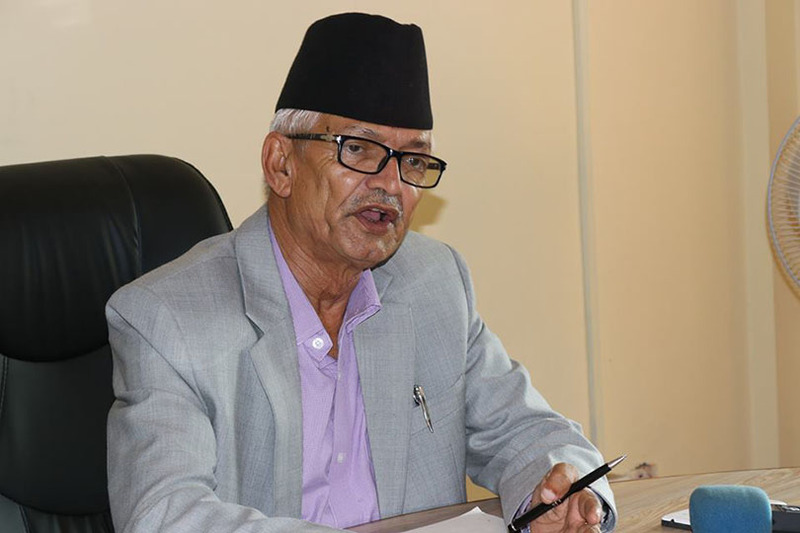 Hetauda –Chief Minister of Province-3, Dormani Poudel, has urged the cooperatives to forward proper plans as the provincial government has allocated the budget for the development of cooperatives. While inaugurating the annual general meeting of the Shramik Savings and Cooperatives here today, CM Poudel opined that the cooperatives should invest in productive sectors. Investment in productive sectors helps propel development activities, he added. Senior citizens associated with the cooperatives were feted at the programme.